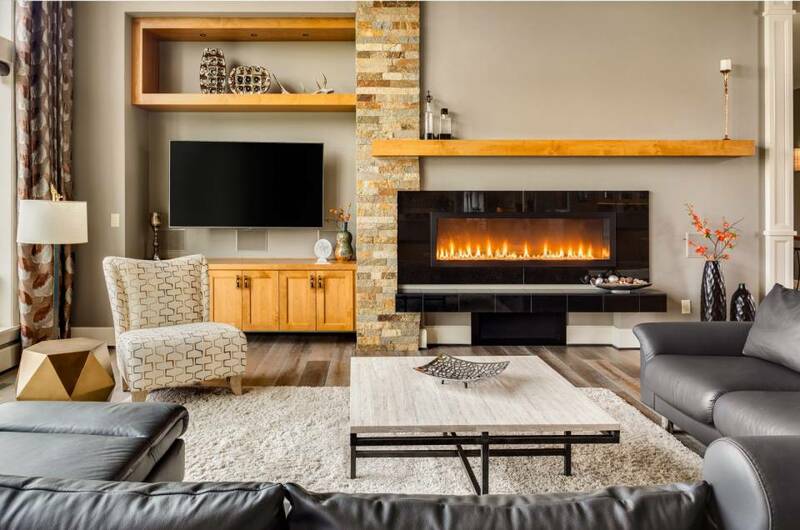 Whole house remodeling in Arizona can be a fun, and yet a tiring experience, so you need all the help you can get to convert your current home into the home of your dreams. 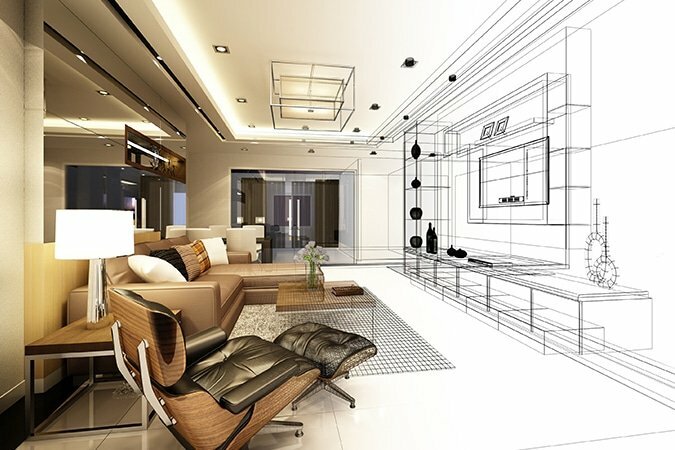 At Luxury Remodels Company, we understand the excitement and effort needed for this transformation, and this is why we take care of it all for you so that you can sit back and see your dream house taking shape. 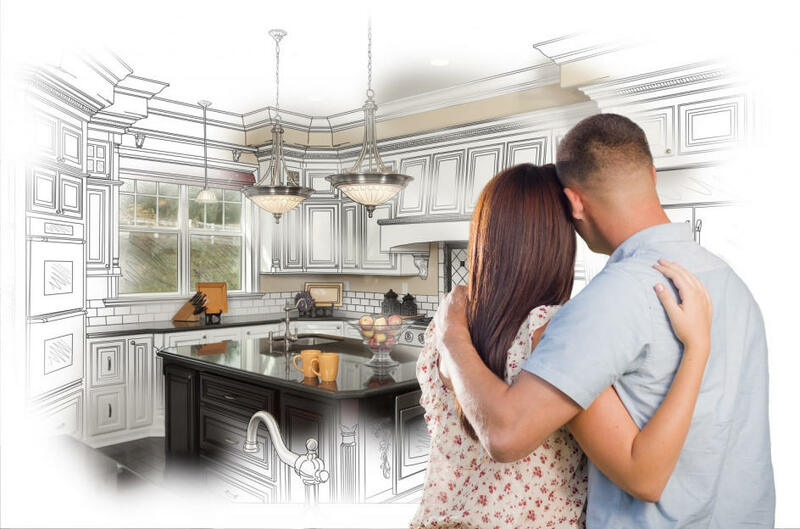 Why are we the best, 5 star rated, home remodeling company in Scottsdale, Paradise Valley, Phoenix and surrounding areas when it comes to home remodeling. It’s your house and you already have a picture of how you want it to look like. We won’t tamper with that image, rather we will work with you to make that image best as can be and become a reality. 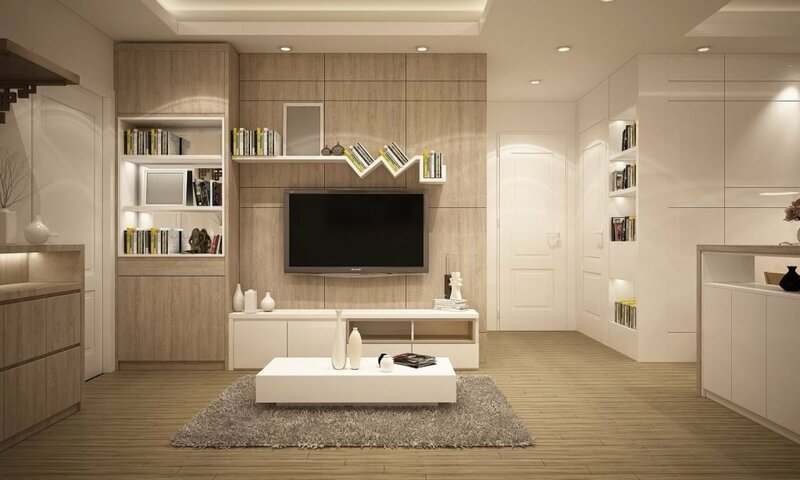 Our experienced interior designers will make the right suggestions, so you can make informed choices on what work needs to be done, what materials are best, timelines and more. Budget is a very important aspect of the project for us as well as we want to provide you with luxury remodel at affordable prices. Remodeling the entire house is a huge task, so we help you to prepare for all the inconveniences that are sure to come with it. We always stick to our targets, so you can stop worrying about the plan going away. To learn more about what we do and how we can work together, give us a call right away. 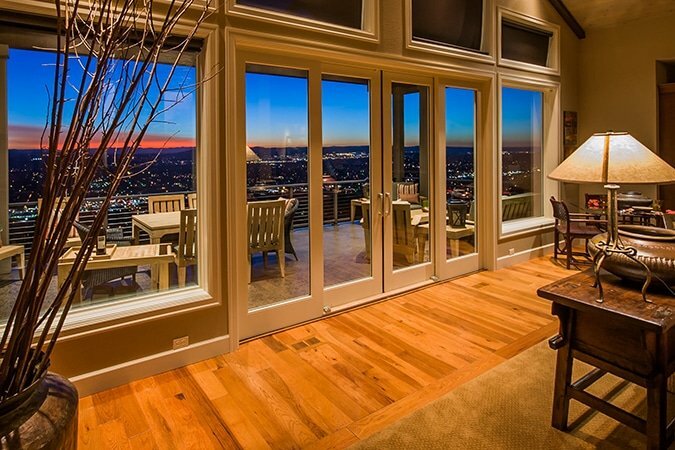 Whole house remodeling in Phoenix can give you the home you have always dreamed of. It can help you rearrange things to perfectly suit your needs. Here at Luxe Remodels, we can help you get the home you always knew you wanted. Reach out to us today and see what makes us one of the most sought after general contractors in Phoenix. Let us help you make your home remodeling dreams come true! Buying and renovating a home can give you access to everything your dream house should be. By turning to some of the top general contractors in Scottsdale, you have the opportunity to create the home you have envisioned. Become the envy of your friends and family by having the perfect home for entertaining and enjoying. Contact us today to find out more! 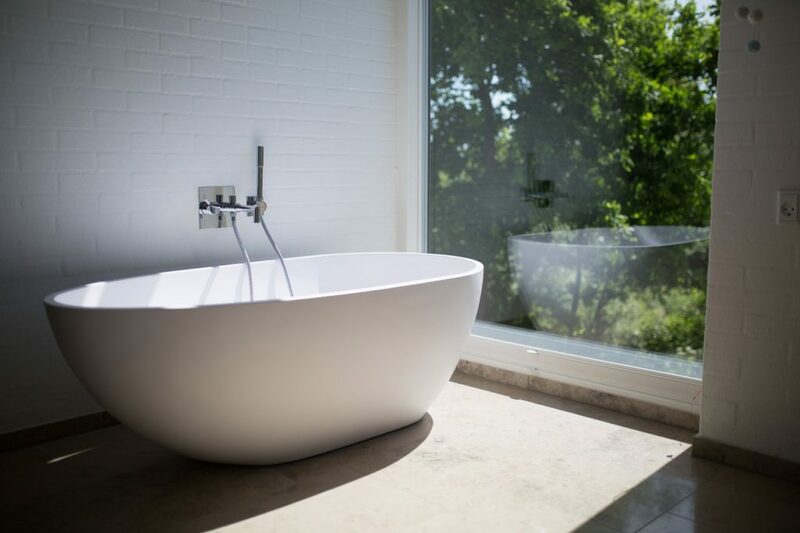 When getting whole house renovations, do not forget the importance of designing the bathroom of your dreams. Set up each aspect of the bathroom to be right where you need it to be. Add the spa accessories to make each shower an experience, and use the materials that let you feel like you are on vacation. Reach out to some of the best renovation contractors in Phoenix by calling us here at Luxe Remodels today! I was stressed beyond belief when I decided to remodel my entire home. Thankfully, Luxury Remodels Company helped ease my stress and provided a lovely new look to my home. My husband and I were worried that we would not have as much input as we would like in the remodeling phase of the entire home. 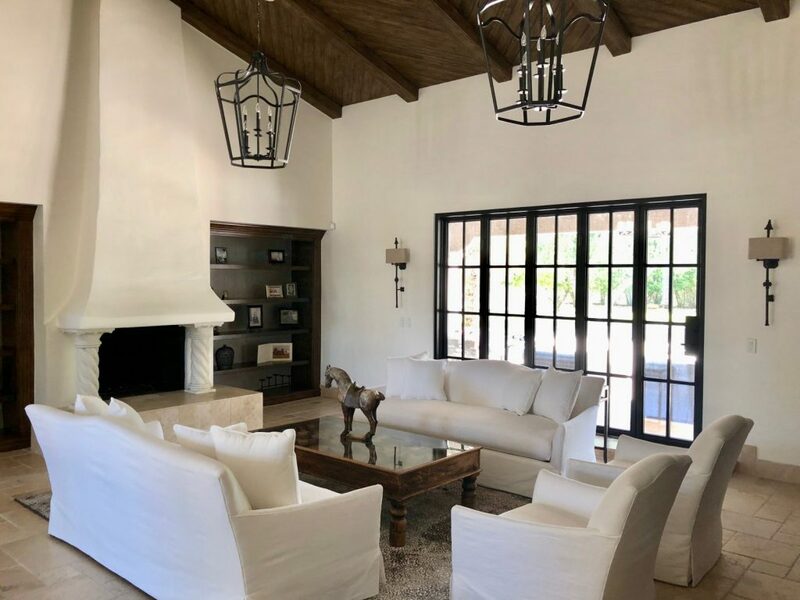 We were happy with our decision to work with Luxury Remodels Company as they provided us with the ability to stay involved fully during the whole home remodel process. 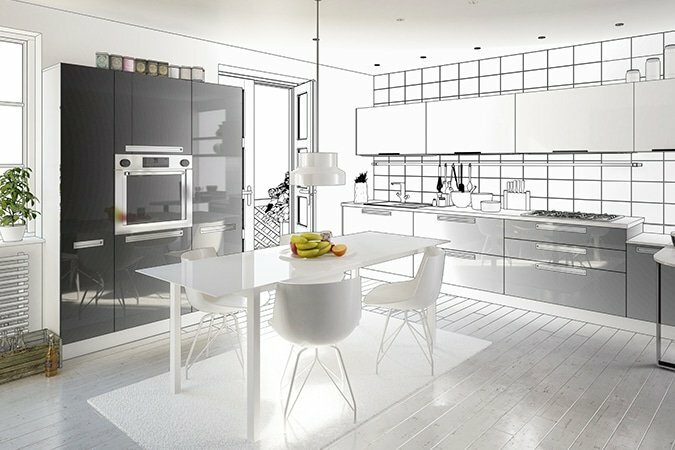 With my small budget, I was unsure if I would be able to remodel my entire home. Luxury Home Remodels helped me to follow my budget so that I could afford the remodel projects needed for my older home. I’ve had design ideas in my mind for years as to how I would remodel my entire home. With the help of Luxury Remodels Company, I was able to take my design ideas and the team put them into action. Being a single mom I was really nervous about choosing a remodeling company, but the staff at the Luxury Remodels Company were great with me and helped me make many wise decisions for my kitchen remodel…. We chose Luxury Remodels for a change in our 30 year-old bathroom. My husband and I were happy to find that Jerzy was so helpful in explaining out options and showing us how our bathroom could be updated. I worked with Ron with the design of the remodel of several rooms within my mother’s older home. I was pleasantly surprised as to how Ron was willing to explain minute details to me and show me how the home would be transformed. When we began an update of our older home, I was worried about any unforeseen issues. Ron Dutcher stayed on top of our projects and talked with us every step of the way, so I felt more comfortable with each new change in my home. Making changes to our home was a big step for my family. We had waited years to update our older home. I felt at ease speaking with Ron Dutcher whenever something came up during the remodel phase. I love the way my home turned out. It was the best investment I’ve probably ever made into my home. Thank you, guys!